So why don’t we have it in our smarphones and Tablets you ask? Well eink has low refresh rates and is black and white ( Colour ones exist but are costly to mass produce). So , what’s the solution to this problem? 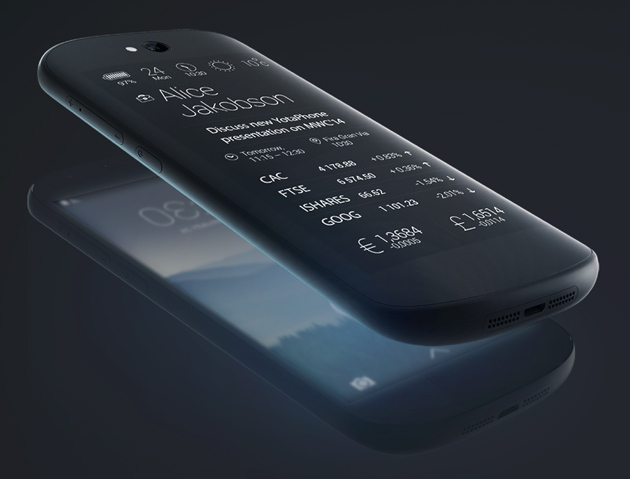 Yota, a device maker, unveiled the YotaPhone, thinking it would be the best of both worlds. It had an LCD screen on the front and an eink screen on the back. Yotaphone was released in 2013. It was an intriguing and innovative concept, but it had some issues, as many first gen products often have : Slow Processor, Poor Quality of Eink display, Awkard navigation, No apps for eink display, etc . Well, at MWC 2014, Yota showcased a prototype of the Yotaphone 2 with many improvements . The screen is a bit bigger at 4.7 inches. The basic concept is that you would use the eink screen for calls, notifications, reading, etc with the only drawback being a slower refresh rate and black and white colours. You can then use the AMOLED display for multimedia. This can drastically improve a phone’s battery life as eink uses very less power. The display resolution is now 1080p (1920*1080 pixels) AMOLED screen, up from the 720p (1280*720 pixels) resolution of the earlier version. 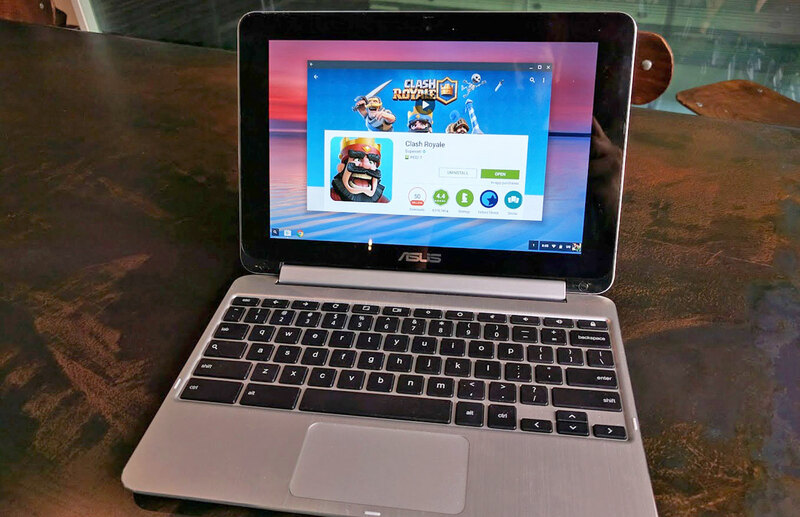 Internal specs are also given a spec bump : 2.3 Ghz Snapdragon 800 processor and 2 GB RAM. The E-ink panel on the back has been made fully touch sensitive, unfortunately, the issue of not many apps leveraging the use of it still remains. 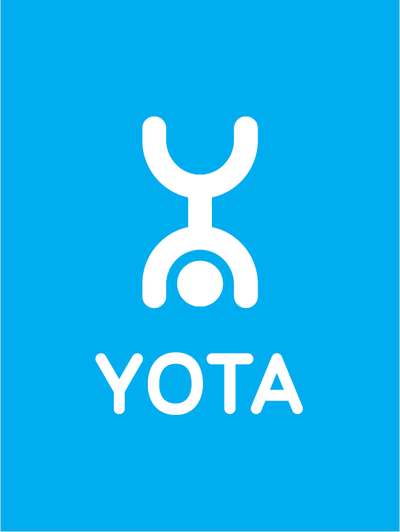 But fear not, Yota has made the SDK available to everyone and is reportedly in talks with major app companies . It will not release until later this year but if it fixes out some bugs and increases eink screen compatible apps, then this just might revolutionize the smartphone world.